Wearable Style News recently spoke with Dan Rosenbaum, president of Center Ring Media and editor of Wearable Tech Insider, about the future of stylish wearable technology. 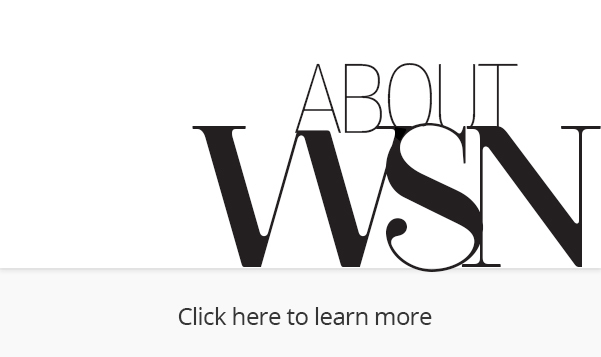 A veteran technology journalist, Rosenbaum has kept a finger on the pulse of many emerging technologies of the past few decades, editing publications during the dawn of the commercial Internet era and the advent of mobile computing devices, among others. With Wearable Tech Insider, a website and newsletter devoted to wearable technology in all forms and sectors, he now turns his eyes to this industry’s potential to become The Next Big Thing. WSN: How do you see wearables transforming society? Wearable technology gives you the ability to quantify yourself—to know what you’re doing or what you were doing in terms of your location, health, state of mind and attitude—and the ability to communicate that information to other people. It’s probably going to transform business and healthcare before it really takes hold in the personal recreational market. 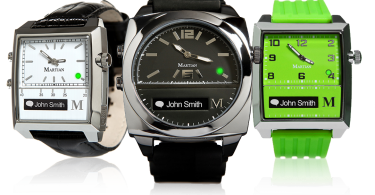 In a lot of businesses, wearables are already here. For example, a guy working in a power-generating station can now use a [smart] visor to transmit images of a faulty unit back to the central office of the power plant, where the people there can see the problem and guide the repairman through the solution. In healthcare, there are trials of surgeons using tech-enabled visors. Instead of needing to leave the patient to look at an X-ray, or some sort of image, that surgeon can see the image in the same field of view as the patient. Closer to home for Wearable Style News, would you say the Apple Watch is a fashionable thing? The Apple Watch is a nice piece of engineering. It’s very attractive. It’s not high fashion. There is a lot of function to it, and the price is premium but not luxury. 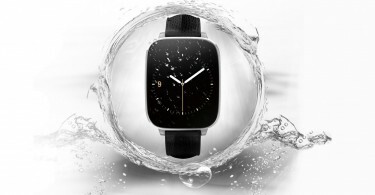 There are other smart watches that also look nice. 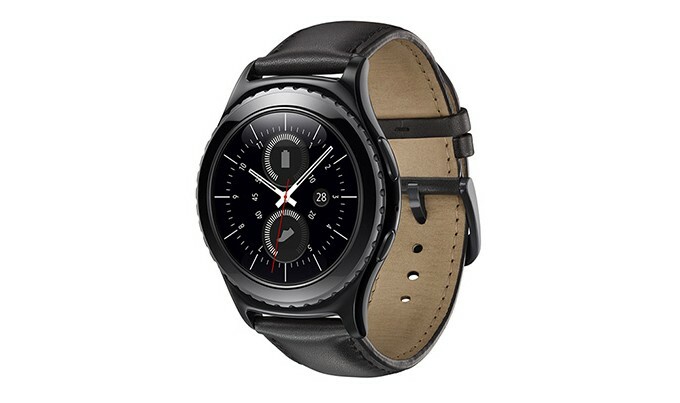 Samsung is starting to make some reasonably attractive watches that a person would actually want to wear. So is LG, and there are independent companies, like Olio, that are doing the same. Not everyone wants a computer on his wrist, though. Do you see a trend for high-fashion single-function wearables? Yes. What’s hard about doing that successfully is picking the right function. It needs to be common enough to make the economics of producing the electronics reasonable, and that’s where the worlds of high tech and high fashion don’t mesh. The scaling needs of the electronics component of a wearable is very different from the couture needs of the couture markets: Where Intel can make money on a chip only if it prints millions upon millions of them, a couture house is going to make hundred pieces in a big run. So getting the product cycles and production needs of the technology component of fashion to line up with the production needs of the fashion business is a very difficult thing. What functions do you think show the most promise for these types of wearables? I think there is a lot of possibility with notification devices, because they are technically simple and cheap to build, and can be incorporated into any number of things. Omate just announced a deal with Ungaro to make a silver or gold ring with a selection of about a half dozen stones, and all it does is vibrate when you get a message from one person. That may be all you need. Ditto makes a little clip that you can put on your bra strap or pocket that will vibrate when you get a notification from some range of people. The Omate Ungaro ring is a piece of jewelry and the Ditto clip is a subtle piece of technology that maybe no one will see, but they both solve basically the same problem, and they are talking to a very different application in your day. You are not going to wear the Ungaro ring to the gym. You’ll probably wear the Ditto clip to the gym. That’s all you need. The idea of notification has a lot of different angles to it. It’s just a matter of what the notification is about, who you are notifying and what kind of sensor you can put on what sort of device that you can make people wear. You also need enough of a value proposition that you can sell it for enough money to make a profit that will also satisfy distribution. Those notifications can be tied to different kinds of sensors, such as a sunlight sensor, for instance. There are a couple of companies that make wristbands that can track your sun exposure. If you’re getting too much sun, the band will vibrate, so you know it’s time to go in, or to put more sunscreen on. Do you see big opportunities for single-function wearables in the jewelry space? I do. I think that the technology, including the battery, has gotten small enough, and the jewelry fabrication business has gotten smart enough, that you can build these things at a scale where it is possible to make a profit and with a design that makes it attractive to people for whom that is important. Given that, what exciting prospects do you see emerging over the next 18 months in the fashionable wearables sector? I think there is a lot of interesting activity in the smart fabric world now. Jabil, a big electronics manufacturer, just bought a 14-year-old Finnish company called Clothing+. Clothing+ has been doing interesting work on smart fabrics for more than a decade. Dupont has a new conductive ink that can print on cotton, on t-shirts, which is going to be really interesting. There is a sock company called Sensoria that is continuing to innovate and work on the weaving of conductive yarns alongside non-conductive yarns. These are yarns, not extruded fabrics. That’s all really exciting to me. Right now, though, what we have to understand is that clothing, for its entire history, has had basically two functions: decoration and protection. When you add electronic technology to that, you are adding an entirely new functional dimension to something that has existed for millennia. People are concerned that we haven’t figured out what to do with this whole new dimension, but we’re really at the beginning of this. It’ll take time to see how things play out. Of course, getting all wearable devices to talk to each other, and keeping the data safe, is a major concern. Is there any movement toward standards in this space? This is a commercial technology problem. It would be great if wearables makers produced open APIs, so that people would be able to write to and read to each other’s devices. There are some pretty good financial counter-incentives to do doing that, however. Everyone wants people to write to their API, but not the other guy’s API, which is why it’s been so hard for devices to talk to each other. So yes, it would be really nice if all this stuff talked to each other, and that’s the shining goal in the sky, but I’m pretty pessimistic about that. I don’t think that’s really going to happen, certainly in the short term.